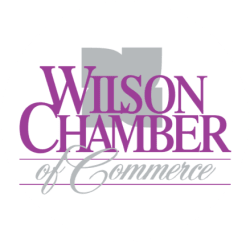 Paxton Bonded Storages, Inc. | Storage Facilities & Warehouses - PublicLayout - Wilson Chamber of Commerce, NC ? Paxton Bonded Storages has made its core business managing and operating warehousing and distribution. Warehousing logistics has top priority, creating an exceptional process from product delivery to product transportation.